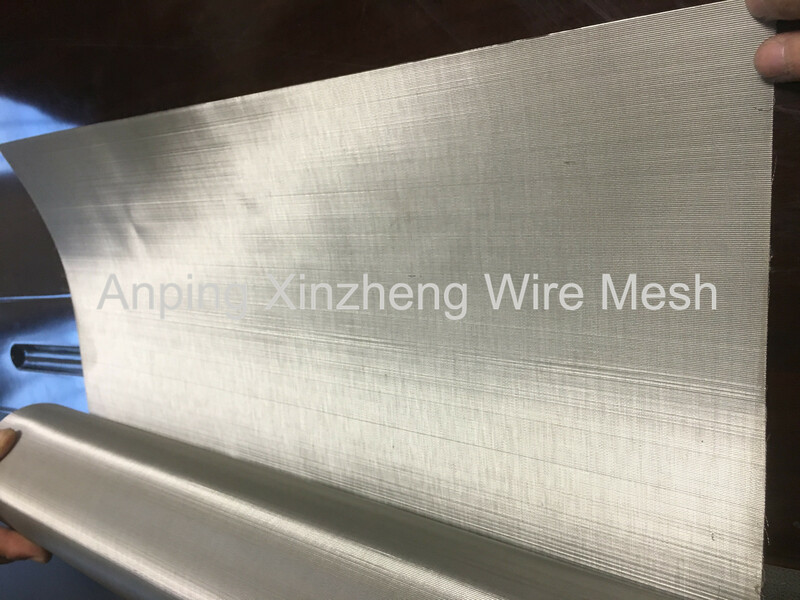 Dutch Weave Wire Mesh, we have two different classification: stainless steel plain dutch weave mesh and Stainless Steel Twill Dutch Weave Mesh. 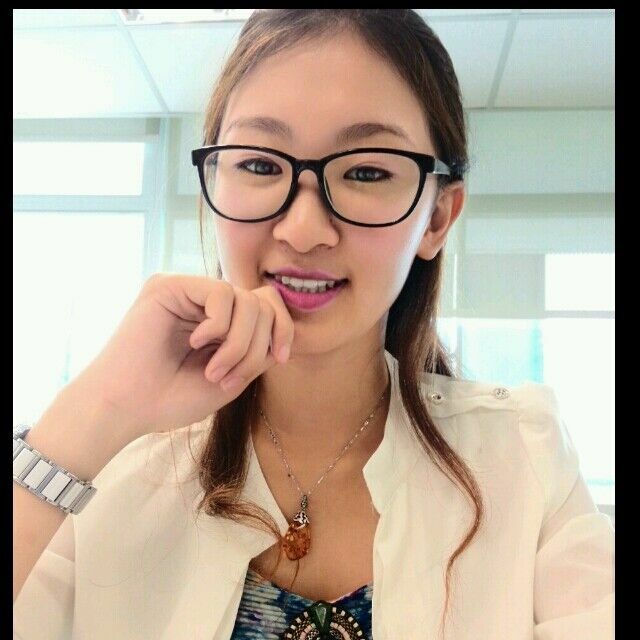 For those classification, the main material is AISI 304 and AISI 316. 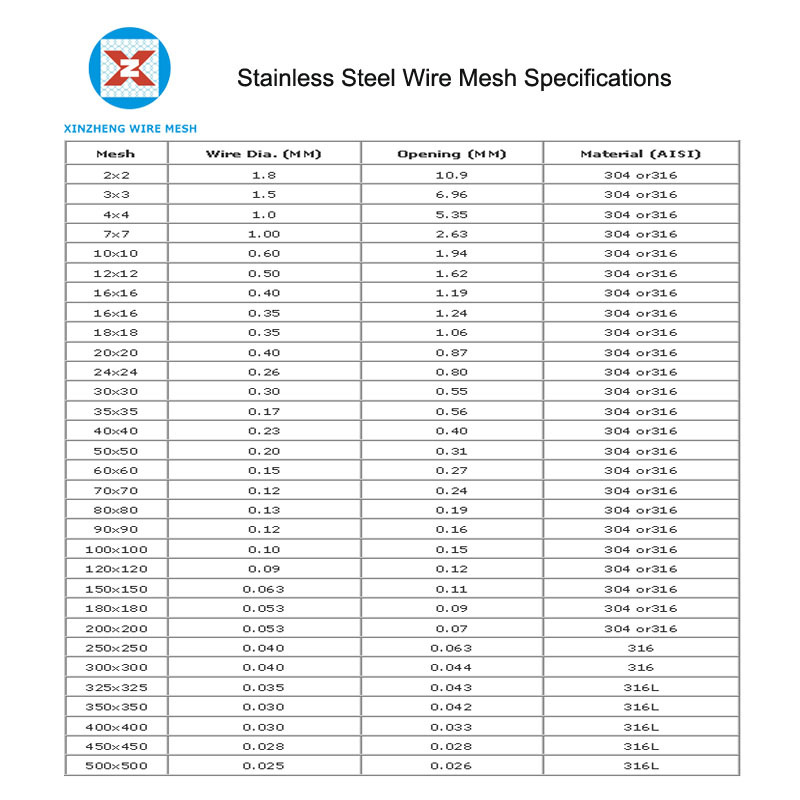 The wire cloth is strong corrosion and high temperature resistance. 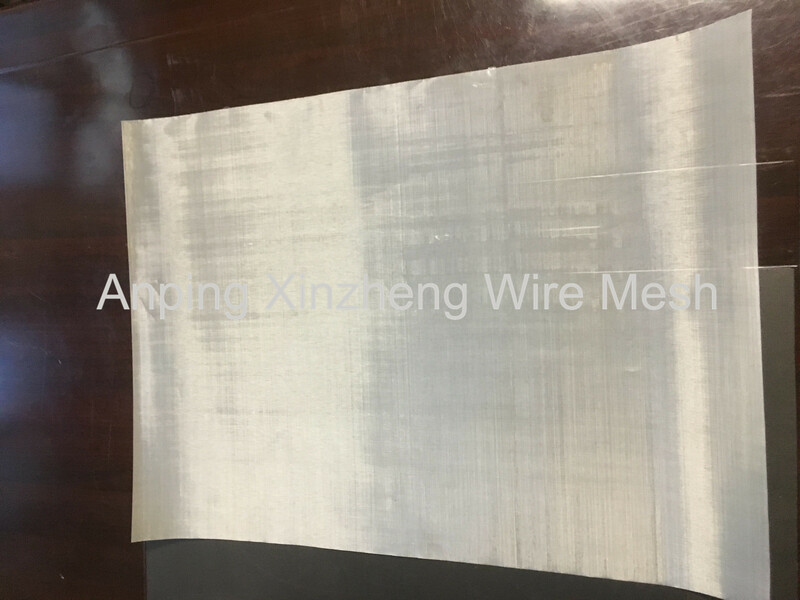 In fact all wire mesh products in material of stainless steel such as Metal Plate Mesh Products, filter products and Other Metal Mesh Products, have this feature. We can ensure the quality and price for our goods. We can also produce Expanded Metal Mesh, Perforated Metal Mesh, Filter Disc , Crimped Wire Mesh , Aluminum Foil Mesh, and Barbecue Wire Mesh. Looking for ideal 316 Plain Dutch Weave Wire Cloth Manufacturer & supplier ? We have a wide selection at great prices to help you get creative. All the Plain Dutch Weave Screen are quality guaranteed. We are China Origin Factory of S.S. Wire Mesh. If you have any question, please feel free to contact us.